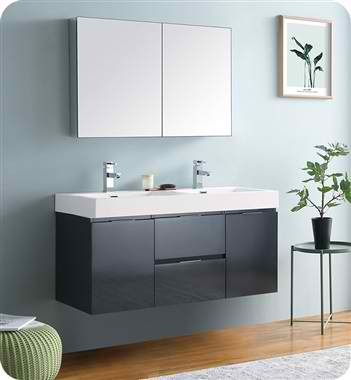 Elegance made simple. 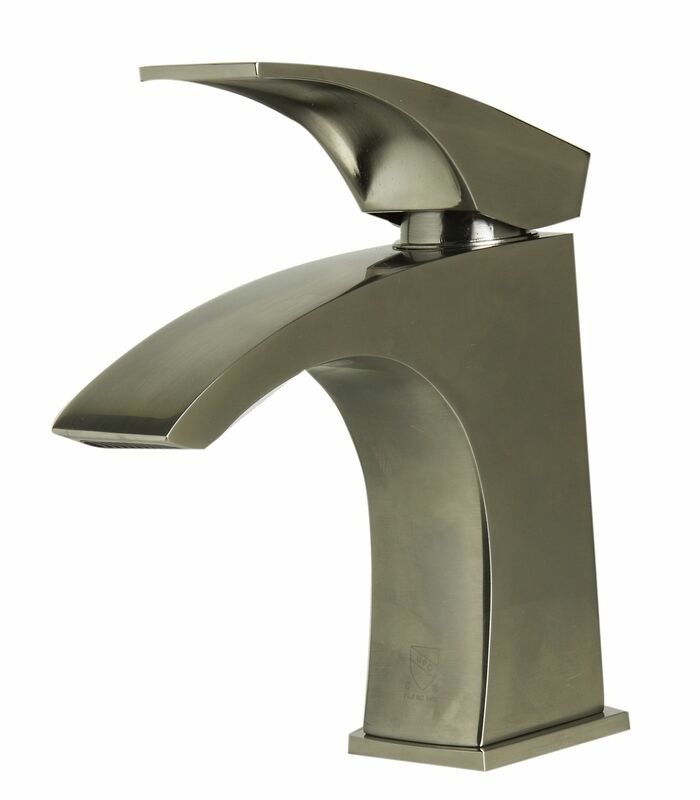 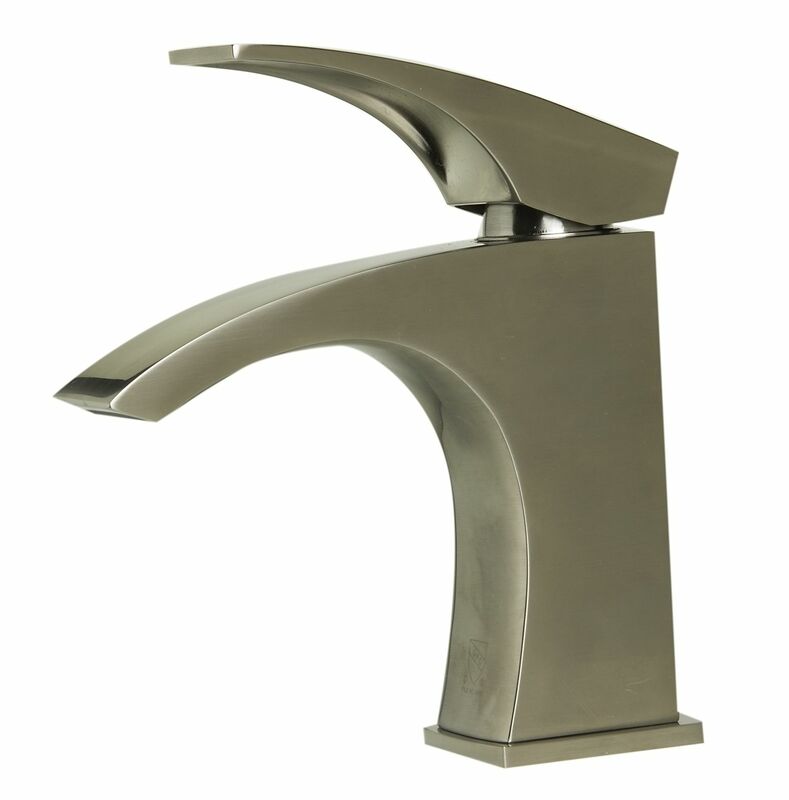 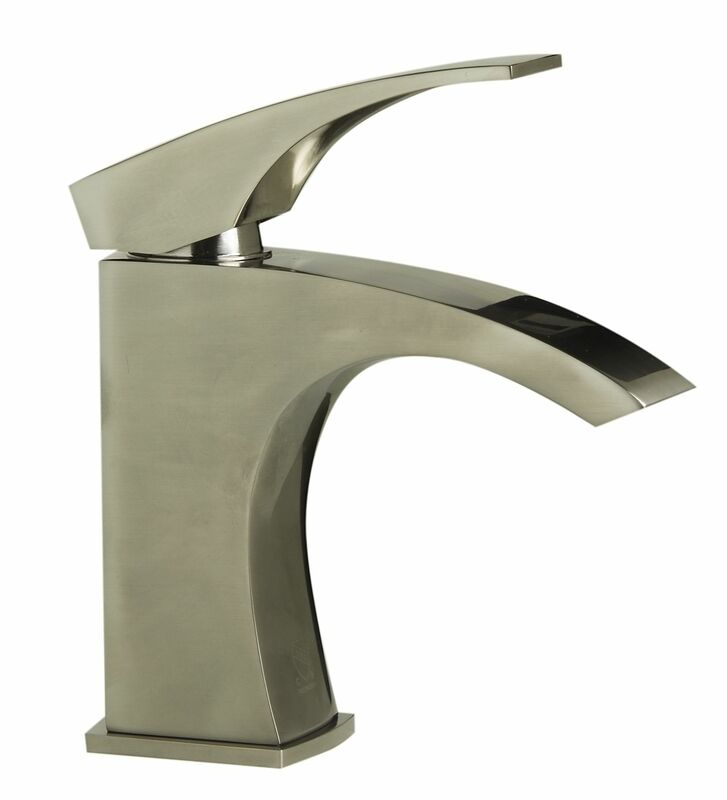 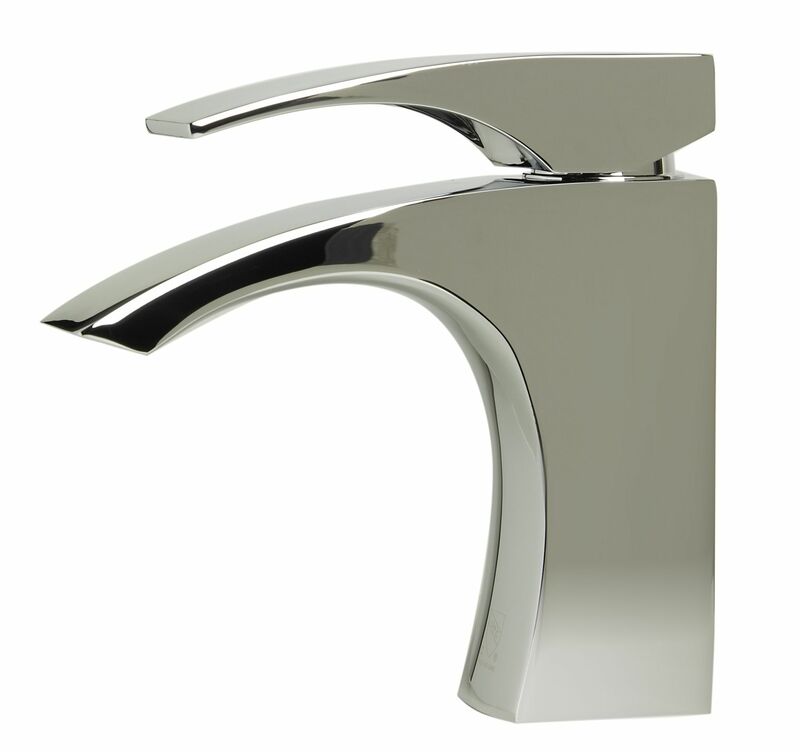 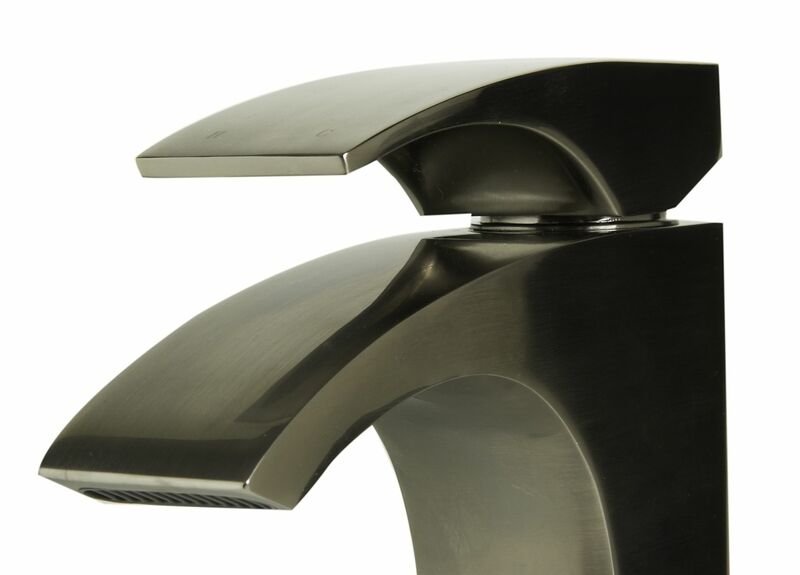 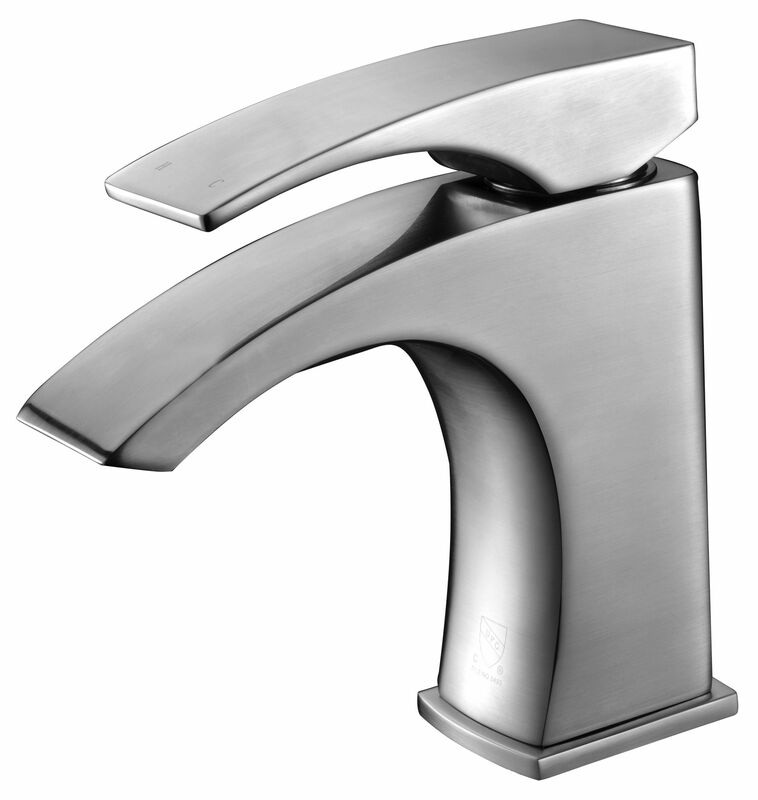 Rounded edges with a contemporary flare and a and a comfortable lever handle make this faucet the perfect addition to your new bathroom. 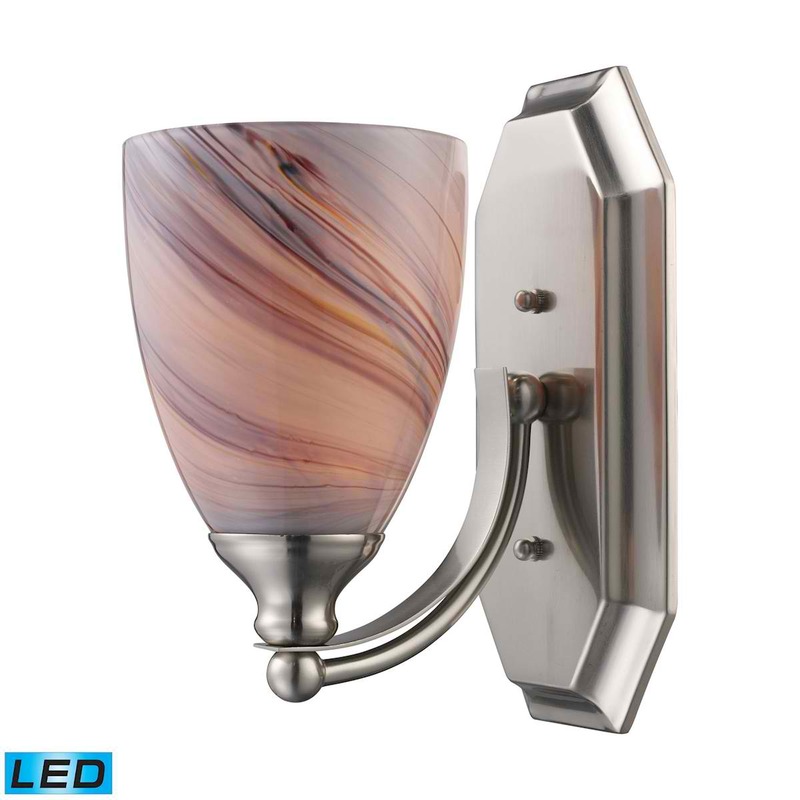 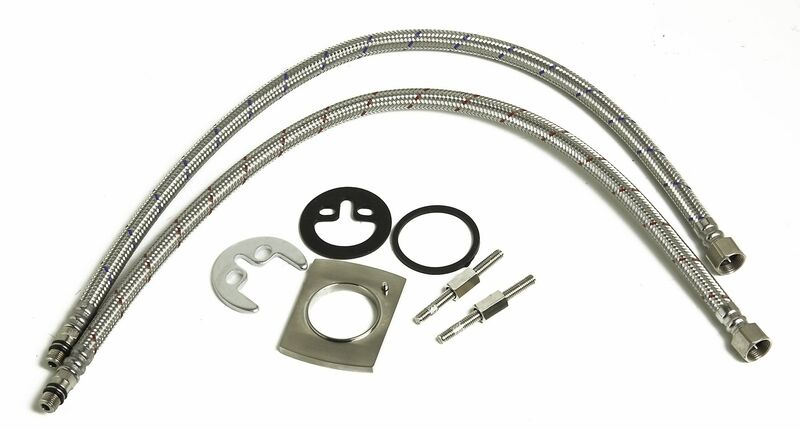 Available in both polished and brushed finishes.